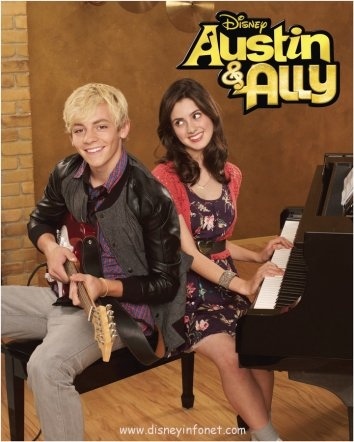 Austin & Ally. . Wallpaper and background images in the Ross Lynch club tagged: austin and ally <3. This Ross Lynch photo contains pianiste, accompagnateur, grand piano, grand, grand piano grand, and piano à queue. There might also be piano, pianoforte, and piano forte. Baby beyonce shuts up!! Ur annoying!